Ariana Falerni is a portrait photographer based in the NYC area. 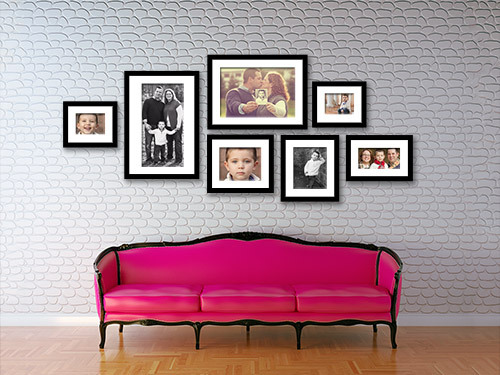 She is also the creator of the Photographer’s Wall Display Guides photoshop templates that took the photography world by storm when released the summer of 2010. 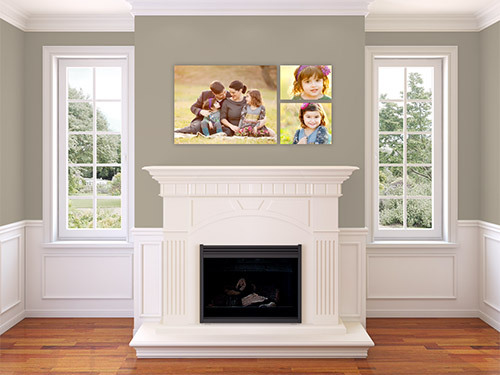 While the concept of templates for designing client’s walls was not new, Ariana’s background as a popular home design/renovation blogger brought a new twist to the world of wall design with the emphasis on eye-catching and stylish room backgrounds to use as a backdrop to showcase client images. 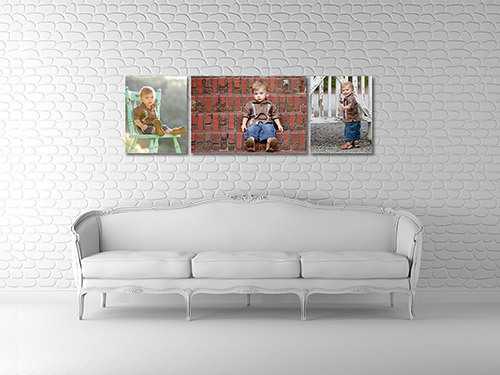 It proved to be a winning combination and thousands of photographers around the world have seen their sales averages double or even triple as a result of putting wall design ideas into their sales workflow, whether they do online or in person ordering. The Shoot & Sell iPad app is a natural extension of the expertise and careful attention to aesthetics and detail that have always defined Ariana Falerni Designs. No detail was left out in terms of making Shoot & Sell the most fully featured and yet completely intuitive and easy-to-use tool of it’s kind.